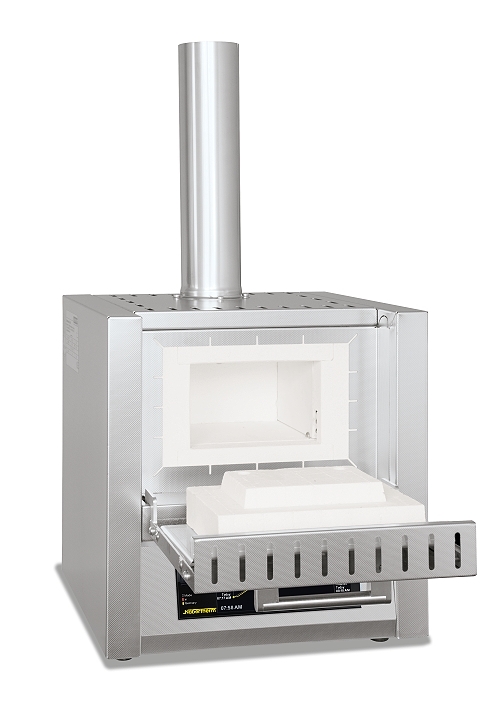 Nabertherm is a leading manufacturer of ashing furnaces which are specifically designed for the use in laboratories. The wide range of standard models is supplemented by customized solutions. Nabertherm ashing furnaces are used in universities, schools and research institutes. We are happy to provide more detailed information on our selection of ashing furnaces. Further information on Nabertherm ashing furnaces.